A man’s shirt is one of the most flattering cloth in your wardrobe. Kilimall men's shirts come in a variety of styles, fashions and colors, but depending the design you choose, you can wear it in all places. You have the freedom to choose from different affordable rates brands of shirts in this category. At least you can afford to get away with one or two shirts since the prices are super affordable. Quality feels and fits better, meaning they will look great no matter what. The men's shirt is flattering, versatile and can be purchased for a wide range of prices here in Kilimall Kenya. Quality men shirts can help you reorganize the way you look. The shirts are comfortable and can be cool, fashionable, elegant and stylish. 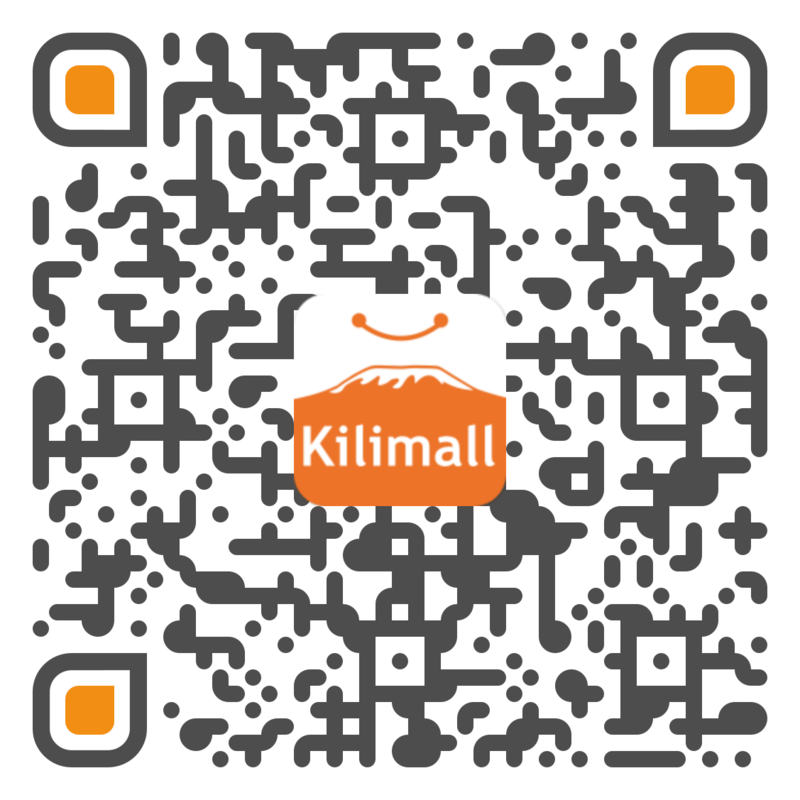 Kilimall shirts symbolize freedom, comfort, and individuality of that concerned person. You can wear them for casual, wedding, dinner, business, traveling, all seasons, and anytime and for any purpose. The shirts come in different fabrics and textures generally to fit you. They come in plenty of fabrics like cotton, poplin, linen and wool in different textures, and blended varieties and all are available. There are endless exciting displays of men shirt styles and designs to choose from. Get versatile styles of men’s shirts like a formal shirt, tailored shirt, slim fit shirt, casual shirt, evening, cuffed shirt, long sleeve, short sleeve, business, and summer shirt. Thousands of stripes, patterns, colors and a wide variety of crisp white shirt fabrics are also available. Choose double cuffs or button cuffs. For grand occasions purchase a double cuff shirt with cuff fabric knots or Cuff links etc. This button cuffed shirt suits any perfect evening wear. There is a wide variety of material to choose from, ranging from polyester or cotton-polyester blends to silk and linen. The best choice is one that is wrinkle resistant, which would be a cotton/polyester blend shirt. These are usually either 80/20 or 60/40 blends. They are machine washable and can be dried in the clothes dryer. If you prefer 100% cotton men's shirts, they are in plenty. The advantage is that they are very cool to wear as they allow the skin to breathe well. Formals, as the name indicates, are ideal for formal occasions such as attending official functions, going to work, and visiting any other places where image and good blending have to be maintained. Formals usually have subtle light colors or dark colors. The design is simple, beautiful and usually done with different single colors. For a checked shirt, the cross lines are created with another matching color. These formal men shirts are available here in Kilimall at best price in town. Casual shirts indicate fun and play. They come in extravagant and vibrant designs. These shirts are available in a large variety of materials, styles, patterns, colors and make. What's more, they can be worn in both formal settings, like a business and workplace, and in casual settings like at the cinema, club, on a date or just plain hanging out with the guys. Casual shirts are unisex meaning that they can be both worn by both genders, however, and just as there's a wide range for men, this also applies to women. Grab these casual shirts today at affordable rates. Looking for a fabulous collection of men’s shirts? Then browse the above, different shirts to have a glimpse of high-quality organic men shirts, and finally make the right choice of choosing only the best shirt.